'I have been a parent governor at Milverton since 2011. My youngest daughter is currently in Year 4 and my eldest is now at North Leamington. Between 2012 and 2017 I chaired the Premises Committee, in which time we brought about a dramatic change to the heart of our school, resulting in more usable and sustainable outdoor spaces. I currently sit on the Performance and Standards Committee where I am Link Governor to French, Music and Art. Milverton Primary School and our local community have become a big part of our family’s life ever since my eldest child started school in Reception. 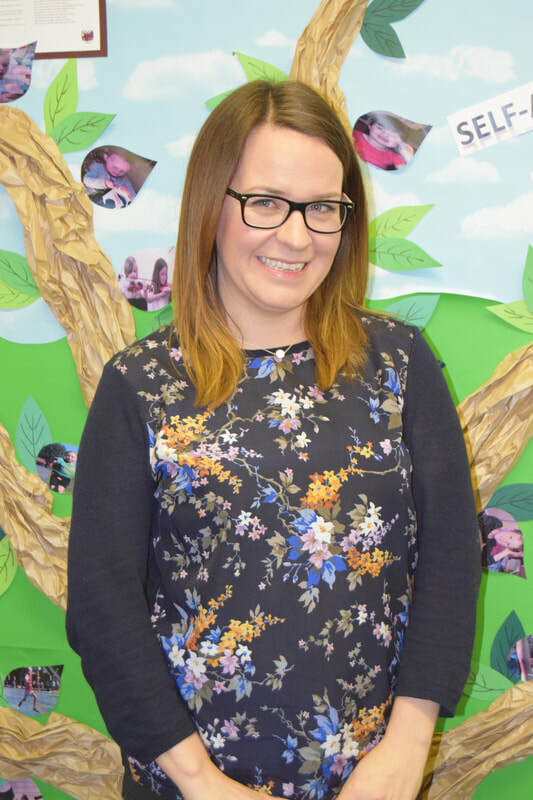 Being a parent governor is an opportunity for me to contribute to making Milverton the best place to come to school and to help as much as I can so that the children who come here are happy and fulfilled, and are able to realise their potential. I work in the NHS and the skills I have developed and use at work, particularly around standards and quality improvements, will help me to support school to achieve its goals. As a parent governor I will do my best to actively represent what Milverton is like for children who go there and understand how decisions made affect everyone in school. 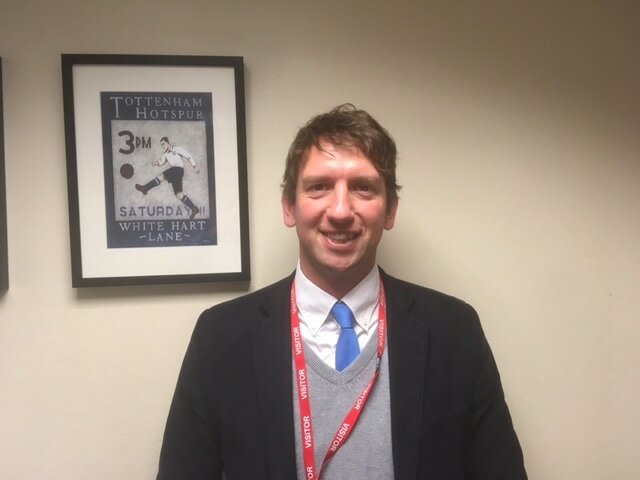 Having been actively involved in the parent body since my children joined the school, I have seen and experienced the school at work on numerous occasions, across many classes and in a wide range of different situations, having also helped staff and pupils on a day to day basis. Being a Parent Governor I now see our school from a different perspective & believe strongly in offering positive challenge to the school’s leadership team, helping Milverton continually strive to become an even better school than it already is. I feel that all children should be given the very best opportunity for learning as they start their educational journeys, stimulating them to learn for life, and want to ensure that Milverton is doing this for every child who passes through its gates. I am particularly interested in supporting the school in enriching the curriculum using experiential learning, providing stimulating experiences with a wide range of resources both in and outside of school. “Tell me and I forget, teach me and I may remember, involve me and I learn” rings particularly true for me and I feel is an integral part of Milverton’s ethos. 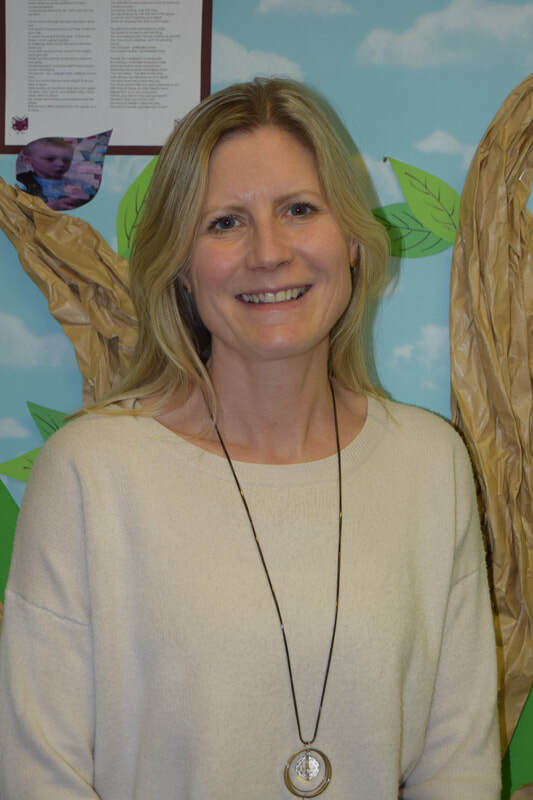 ‘I joined the Milverton Primary School governing body in January 2017 as an elected parent Governor and now chair the Performance and Standards Committee. My two older children are at Secondary School and had a memorable and happy experience, with amazing teachers and both achieving great results. My youngest son is in the junior school where the quality of teaching and opportunities available continues to impress me. It is a school that I feel is led by a very dedicated and hard-working team of individuals, committed to the best quality education for each and every child. 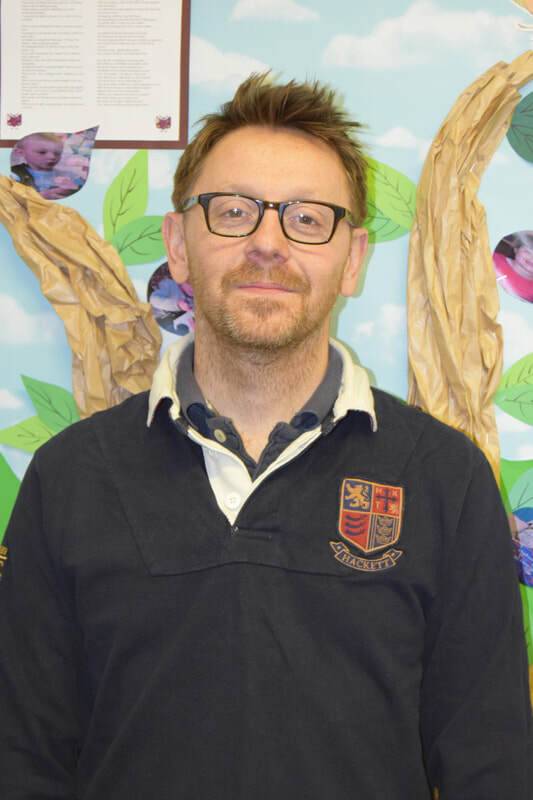 Joining the governing board allows me to give something back to the school community and to support the whole Milverton team to continue its creative and challenging curriculum as children start their journey in to the wider world. I am a parent governor (2018 - 2022) and have started on the Performance and Standards committee recently. I have two children currently at Milverton, one in year 3 and one in year 6. My older child also went through Milverton. I have seen them all flourish in the stimulating and dynamic environment Milverton provides. The Milverton community has been a large part of my life for the past 8 years and I really enjoy helping out in class and on school trips. I am really excited to be involved in the running of the school to help Milverton continue to develop its high standards of education and creative environment for learning. I am currently on a career break having worked for the NHS within Clinical Genetic Services for many years. I feel that our family have benefitted so much from Milverton over the years and as a governor it allows me an opportunity to give something back. ​I became a governor at Milverton in September 2014. I am one of the co-opted governors and I was appointed because of my skills and experience as an employment lawyer. In February 2018 I became the Chair of the Finance and Personnel Committee. I am also currently the literacy governor which means that I have a particular interest and focus on literacy issues at Milverton. I work as a professional support lawyer in the labour & employment team at Squire Patton Boggs. Both my daughters are currently pupils at Milverton. 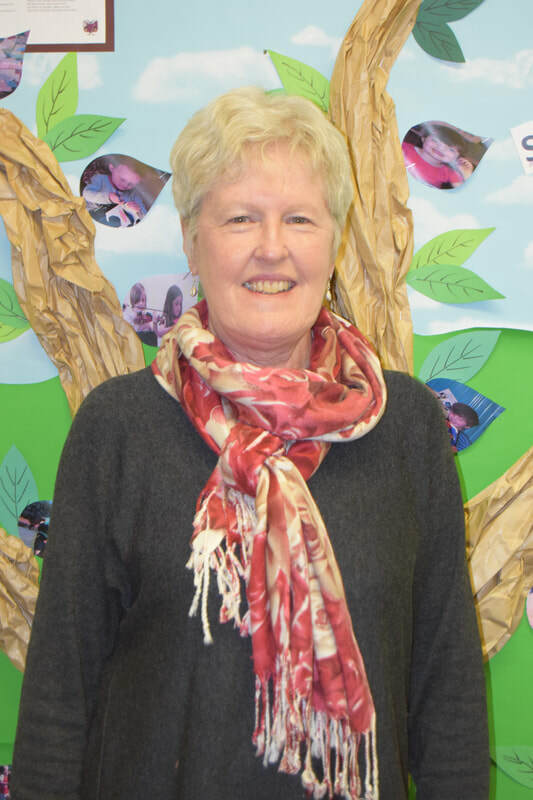 ​I have two children at the school and have always found Milverton to be a friendly and welcoming place. Professionally, I've worked in engagement roles, both for the local authority (Children's Services) and not-for-profit sector. I'm a passionate believer in engagement and believe that much can be achieved when you harness the power of a community. I'm a strong advocate for children with special needs and am interested in supporting the school as a parent governor to develop creative ways to further enhance the current SEN provision. I'm also passionate about improving the mental health of pupils, such as those with anxiety or low self-confidence. 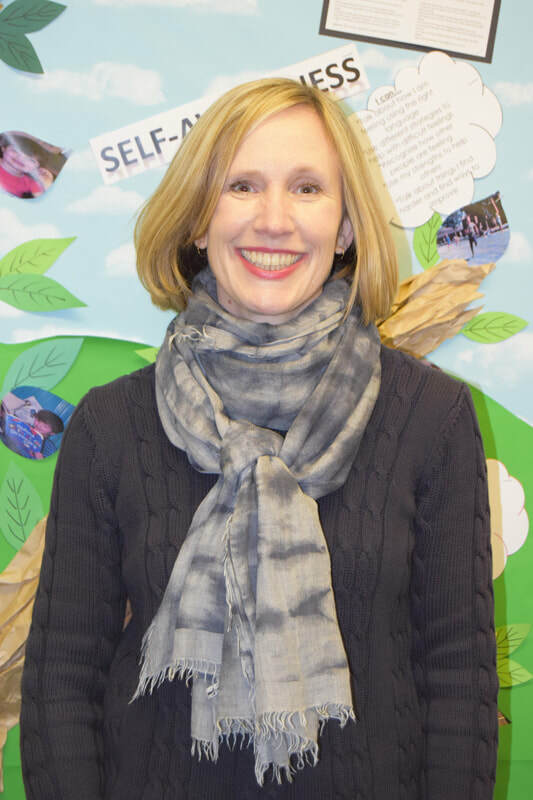 'Being the SEND (Special Educational Needs and Disability) governor at Milverton Primary School, where there is a constantly evolving ethos and commitment to inclusion, is a role I have had since I started as an LA (Local Authority) governor in 2009. (I am now a co- opted governor). This year I am also enjoying being the Early Years Link Governor, together with being a member of the Performance and Standards committee, which gives me many opportunities to work with staff, children and governors at Milverton, where all children are welcomed and guided to give of their best in every aspect of their academic, physical and social life. I have been a governor at Milverton since 1994, first as a parent governor for eight years, and since then as a co-opted governor. 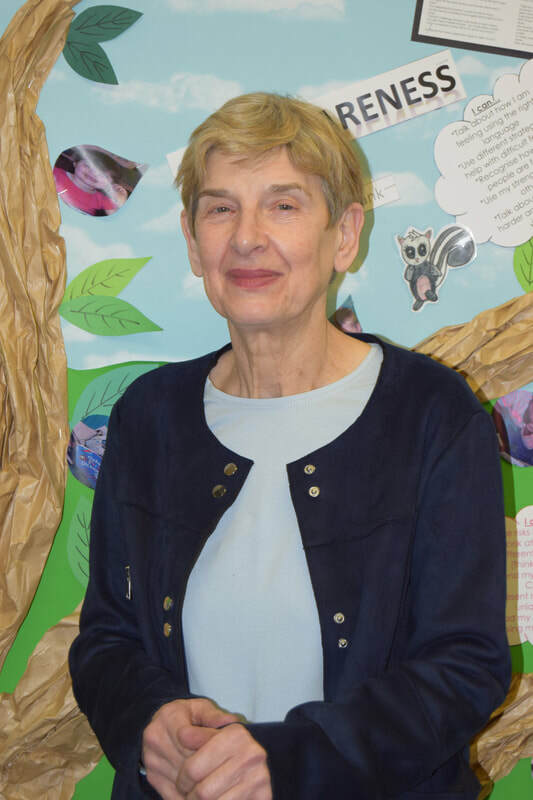 For many years I was chair of the Performance and Standards Committee, with particular interests in supporting a creative, stimulating curriculum, and the welfare and happiness of children and staff. As an ex-teacher and school leader – I’m now retired - I enjoy using my knowledge and experience to help support and challenge the great team who create this wonderful school. I am currently Chair of Governors for a third year, and have relished the opportunity to appoint a new headteacher, and to see the school, its staff and governors rise to the continuing challenges of providing an excellent twenty-first century education. ​My name is Tom Sidwell and I have been teaching PE at Milverton for over 10 years. Last summer, when I was asked to become a governor, I jumped at the chance. I am a member of the Premises Committee, which allows me the opportunity to put my experience of both Health and Safety and Safeguarding to a very worthy cause. I am a director of a company called Onside Coaching, a sports provision company working across the midlands in various educational environments. Onside delivers sporting activities to over 5000 children in schools each week. Leading a team of coaches and teachers in a range of settings has provided me with valuable experience of what it takes to keep children safe alongside providing a stimulating environment to learn. I have two boys Finn who is six years old and Max who is four. Parenting is amazing (but certainly a challenge!) and learning about school life from a parent’s point of view allows me to see things from a different perspective. 'I became a Local Authority governor at Milverton in September 2016. As a parent of two current pupils, and another child nearing school age, I am committed to supporting the school in whatever way I can.